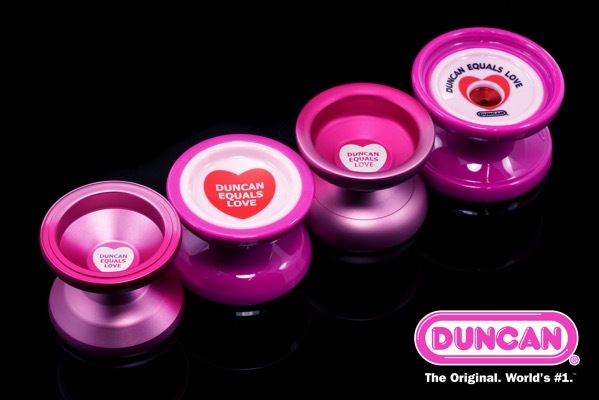 YoYoExpert Blog & Yo-Yo News – Duncan Equals Love Collection. Orbit, Freehand NXG, Counter Punch, Big Fun! New #DuncanEqualsLove collection featuring the Orbit, Freehand NextGen, Counter Punch, & Big Fun!